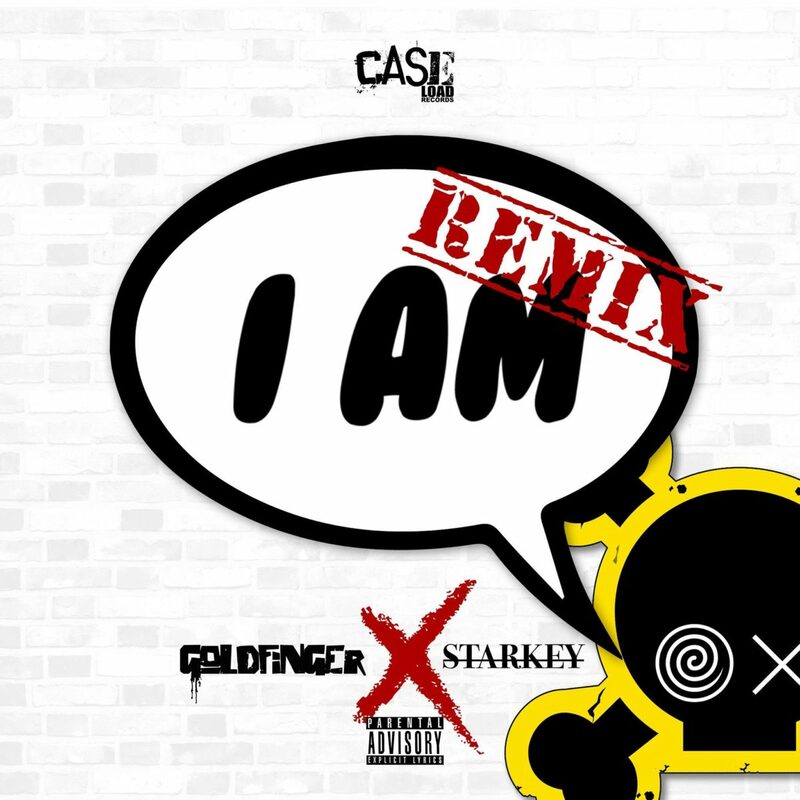 Goldfinger, of Manchester-based grime supergroup Virus Syndicate, recently released his new single, I am. Now the track has gotten the Starkey remix treatment. Check out the release at your favorite shop or streaming service.